If you’re a prospective student, welcome to UC Berkeley. 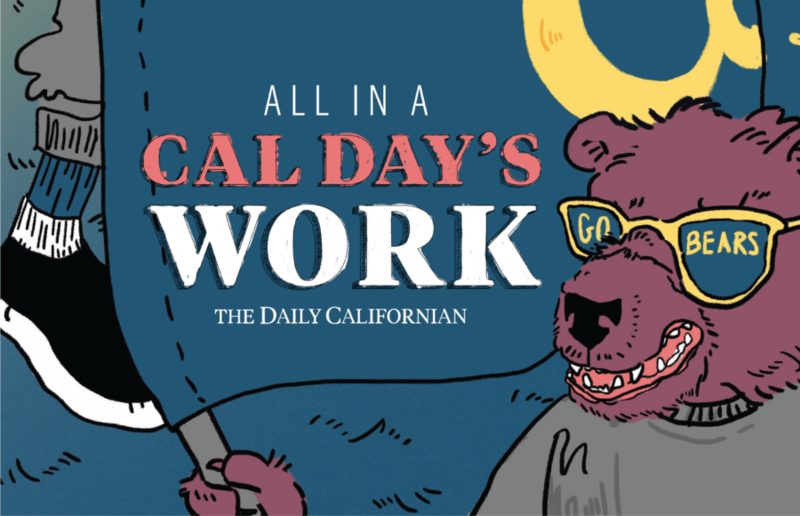 The Daily Californian is excited to answer your questions and share our stories with you. In honor of all the prospective new students visiting campus today, The Daily Californian asked Cal alumni to reflect on their time at UC Berkeley. The Lawrence Hall hovers above the campus, a place you’ve probably seen at least peripherally but haven’t actually traversed. Mix two parts Gatorade to one part vodka, and add one part clear rum into a shaker full of ice. Serve in a clear glass for full transparency.